Summer is upon us. Whether your customers are off to exotic destinations or simply enjoying a staycation near home, there will be plenty of picture-worthy moments and an easy-to-use camera that’s always within reach for summer picture taking. Virtually all of the top-ranking photo apps can be used for taking summer pictures. However, some photo apps are particularly suited for capturing images outdoors, for planning vacation photo-shooting opportunities or for sharing summer photos in extra enticing ways. In this article, we’ll present six of these summer-suitable photo apps. One note before we start: summer vacations are typically occasions that beg us to take photos. In other words, summer vacations encourage taking a digital camera, a 360º camera, drone camera or action cam out of the drawer so we can take photos or videos in ways not feasible with a regular smartphone. 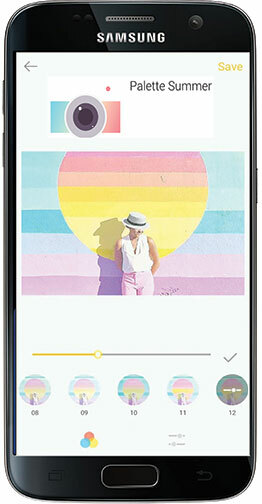 The good news: most of the “long tail cameras” now have easy options for transferring photos or videos to a smartphone. That means your customers can still benefit from these apps even if their images are not taken with a phone. 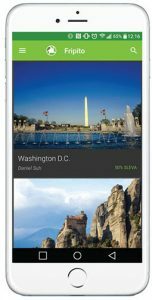 This app is all about planning a photo trip. 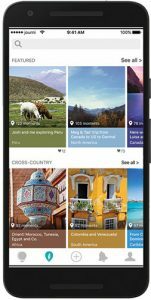 Think of Fripito as a provider of specialized tourist guides for photographers. Fripito photo guides are available for hundreds of destinations around the world. They offer information about accommodations, food and transportation. Moreover, they provide tips from local photographers on finding interesting spots and on local light conditions. 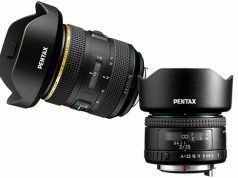 They also provide guidance on the proper equipment and camera settings for taking photos in a particular location. iOS/Android. Consider Streetography as Google Maps on steroids. 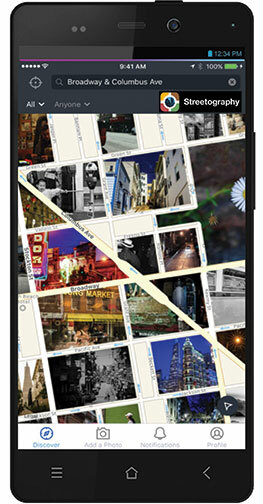 The Streetography app shows local maps through the lens of photographers who have previously explored the area. 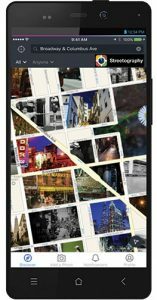 It does so by overlapping the maps with curated photos that give the app’s users a taste of the local flavor of each block, neighborhood or city. Streetography is an ideal tool for planning in advance where and how best to take photos at a vacation location. iOS. 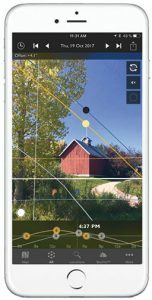 If your customer needs to predict and plan for shooting at the golden hour, blue hour, sunrise, sunset, moonrise or moonset when on vacation, Sun Surveyor is the perfect app. 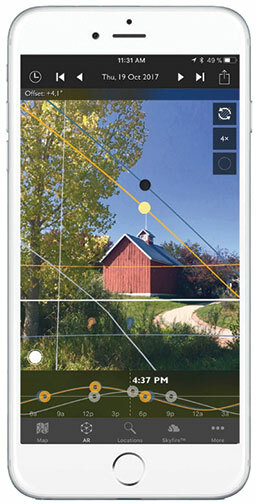 By using augmented reality (such as overlaying the path of the sun or moon on a real-world scene view), Sun Surveyor takes the mystery out of the sunrise, sunset and moon phases. 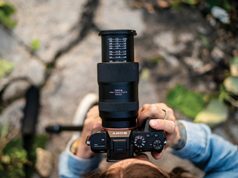 With Sun Surveyor, photographers and filmmakers can scout the best locations, plan effectively and get the perfect shot based on the outdoor lighting conditions. The app provides detailed astronomical data for advanced hobbyists. Sun Surveyor also caters to average photographers by providing user-friendly photo opportunity suggestions. For example, it can help plan for when to best capture the Milky Way. Or when to shoot a crescent moon that will be low on the horizon near sunrise or sunset. iOS/Android. This summer-relevant app is also an AR-enabled planning tool for outdoor photo shoots. Its focus is on visualizing how light will fall on land during day or nighttime. The Photographer’s Ephemeris features include geodetics, which visualizes where the sun or moon will lie relative to, for instance, a mountain summit or ridgeline. This permits photographers to determine when the sun or moon will rise from behind nearby hills and mountains. 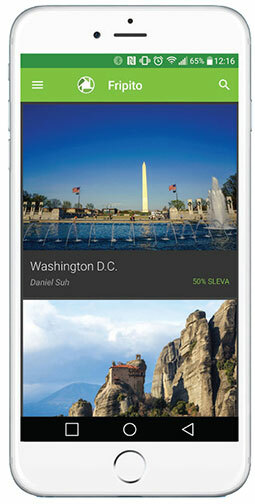 In addition, the app offers visual search. This function provides the exact dates and times when the sun or moon will align with a subject. Finally, the Photographer’s Ephemeris provides night mode. It features a true 3D map overlay that shows the Milky Way, major stars, asterisms and pole stars. iOS/Android. What better way to preserve summer vacation memories than through a visual story? 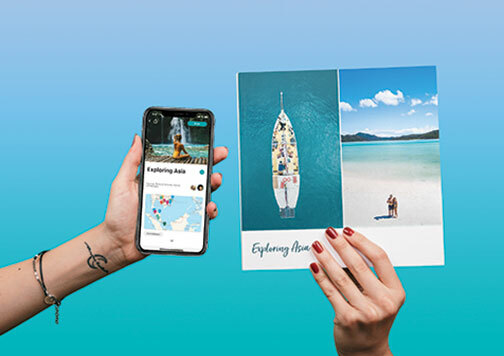 The journi app doesn’t only let users create rich digital visual stories, it also enables them to create stylish printed photo books through the click of a few buttons. To do so, it leverages photos, text, maps and other content types. The trick to producing richly designed visual stories with minimal effort? You already guessed. It’s all based on machine learning that leverages a variety of data sources. iOS/Android. How about applying a fresh summer look to photos? The Palette Summer app provides users with 12 colorful and fully customizable photo filters that give photos that extra touch to evoke the warm air of summer. Android. In summary, try out these apps so you can suggest them to your customers to enhance their summer picture-taking experience. 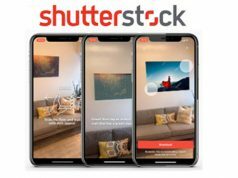 The apps will encourage them to enjoy taking, enhancing, presenting, sharing and printing photos to keep a lasting memory of the summer of 2018! Hans Hartman is chair of the Visual 1st conference, which will be held October 22–23, 2018. In addition, he is principal of Suite 48 Analytics, a research firm that provides market intelligence for the photo and video industry.